Live Sound Production from Master Sound Productions will really impress you! Your attendees will have such an amazing time they will never want to leave. 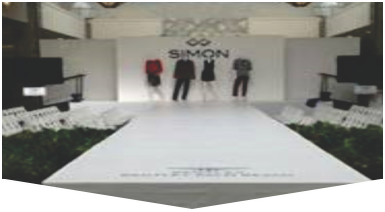 Since starting our business in 1996 we have provided clients with exceptional sound production equipment. Our professional crew will help you choose the right equipment for your live production. Our crew will make your production unforgettable. We are happy to help you organize a festival, concert, conference, private party, or any other production you want to put together. 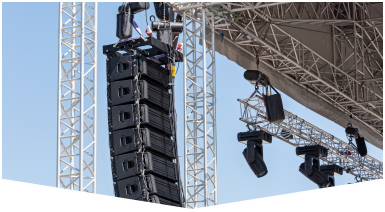 We have a large selection of sound equipment and products for you to choose from for your production. Call us today to discuss your production needs. We will answer all of your questions and help you with anything you need assistance with. We look forward to hearing from you! Get Live Sound Production equipment from Master Sound Productions and you will not regret it. Our company is award-winning, and a certified JBL and DAS retailer. You will be really impressed with our services. Our friendly staff will help you choose the right sound equipment for all of your sound production needs. 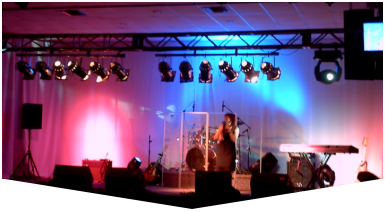 If you need anything else other than sound equipment we have a huge selection of video, lighting, and staging equipment. You will be our top priority when you hire us. Contact us today to hear more about our services. You will not regret your decision to hire us!